If you remember back to last summer there were large numbers of wasps and hornets about. 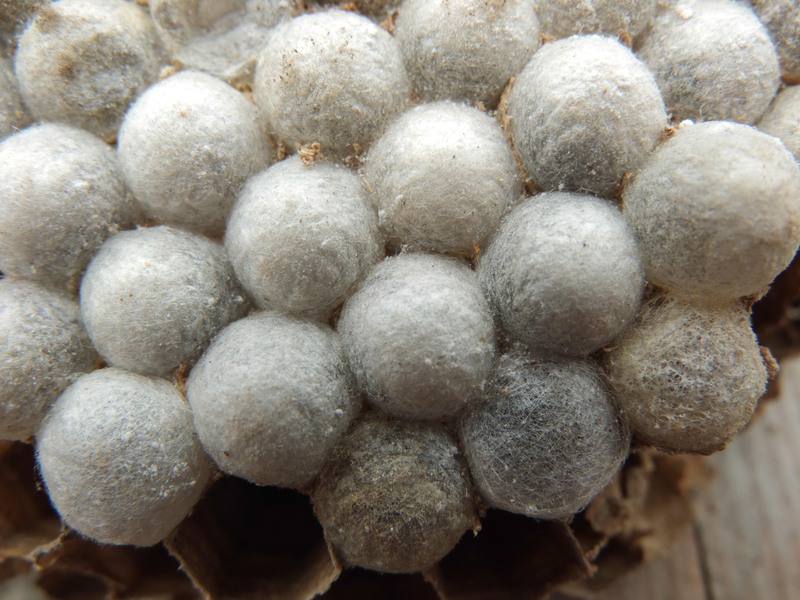 Unfortunately we had a hornet’s nest right by the entrance to the Dartmoor Pony Heritage Trust’s building at Parke which was causing a real threat and nuisance to their visitors as a result the nest had to be treated and fumigated. I can however report that hornets are very common at Parke and we knew of at least two other nests close to our office and we saw hornets all year. 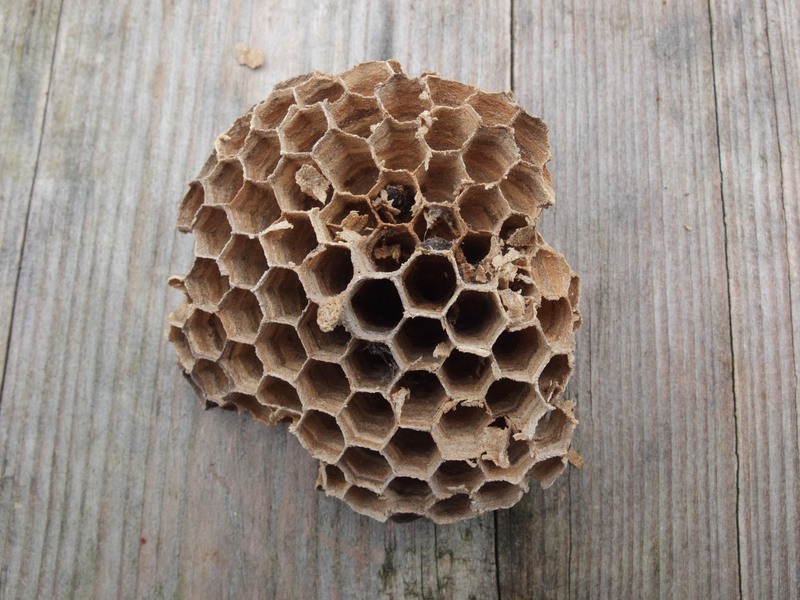 On Tuesday we cleared out the bird nest box that the ‘offending’ hornets were occupying and here are a few photographs of the nest. 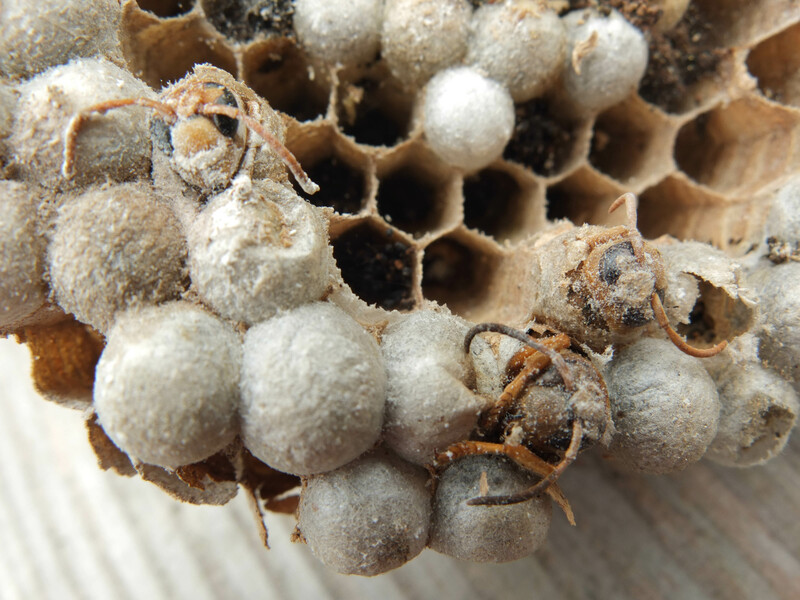 On one hand these are photos are rather sad and we would of course much rather not have had to destroy the nest – on the other hand lots of visitors and child stung by hornets would have been very unfortunate too so on this occasion we had to do something. 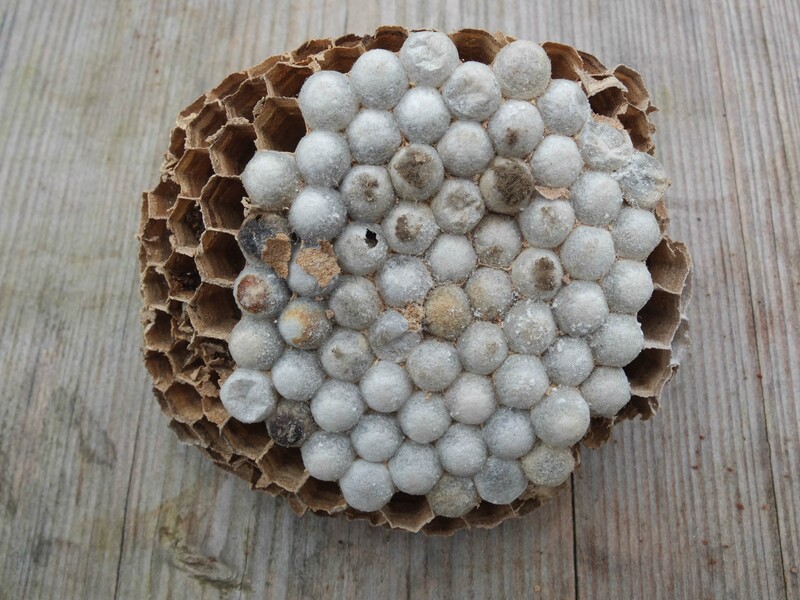 It does give me an opportunity to show you some photographs of a hornet’s nest that otherwise most people would never see.